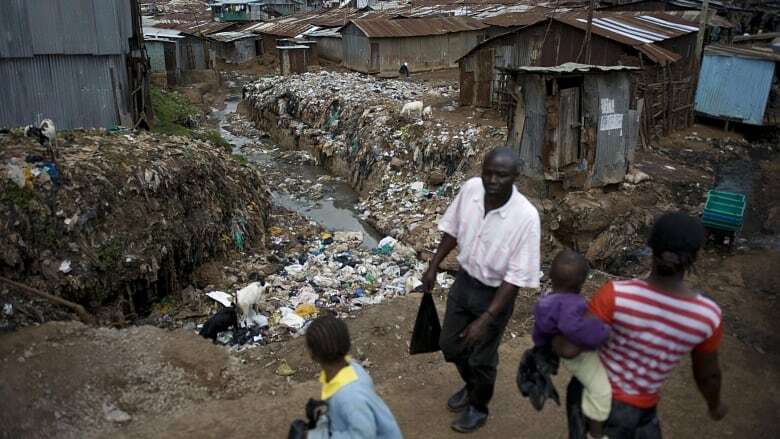 Rivers and lakes are cleaner since Kenya introduced a sweeping ban of single-use plastic bags, but thousands of jobs have been lost. Caro Rolando's documentary, From The Frontlines: The War on Plastics, examines the debate about whether the ban is doing more harm than good. Katoi Mange thought police officers were joking when they arrested him on the side of the road in Kenya last year. His offence? Using a plastic bag. But the police were serious. Mange, a fruit seller, was arrested for selling his produce in plastic bags. Kenya's sweeping ban on the single-use type — which came into effect on Aug. 28, 2017 — is the toughest of its kind in the world. Breaking it can bring a maximum penalty of two to four years in jail, and a fine of almost $49,000 Cdn. Mange was held overnight in a police station, and taken to court the next day. The judge pardoned him as a first offender, but warned that a repeat offence would mean jail time and a heavy fine. Mange was released, but all of his fruits and vegetables were confiscated. Mange, who speaks Swahili, told freelance journalist Caro Rolando through a translator that the government recommended using cloth bags or nets instead. These alternatives, however, were more expensive, and would reduce his daily takings from $9 to $6. Rolando travelled to Kenya and has made a documentary about the ban — From The Frontlines: The War on Plastics — which aired on The Current. Opinions remain divided as to whether the measure is helping or hurting Kenyans. Rivers and parks are cleaner, but thousands of jobs have been lost. Judi Wakhungu, Kenya's ambassador to France and a driving force behind the ban, said the situation was "a national disaster," which justified drastic measures. "I was determined we were going to get rid of the single-use polythene bag," said Wakhungu, who is also a former secretary of the environment and natural resources. Implementing the ban had long been a topic of debate, including two failed attempts to pass it through Kenyan parliament in 2007 and 2011. She described rivers and lakes that were littered with discarded bags, while drains clogged with discarded plastic made for frequent flooding. "The fisherfolk were complaining that when they threw their nets or their hooks into the water ... 50 per cent of the time what they were getting was plastic bags," she said. "In one county, in Isiolo, they even referred to the plastic bags on the trees as the Isiolo flower." She rejected arguments that the ban disproportionately affects people with lower incomes. "I never intended to target … the small shopkeepers," she said. "But as users, they know what they law states." Penalties apply to anyone "illicitly distributing, selling or using plastic bags." Wakhungu said that around 80 arrests have been made so far. 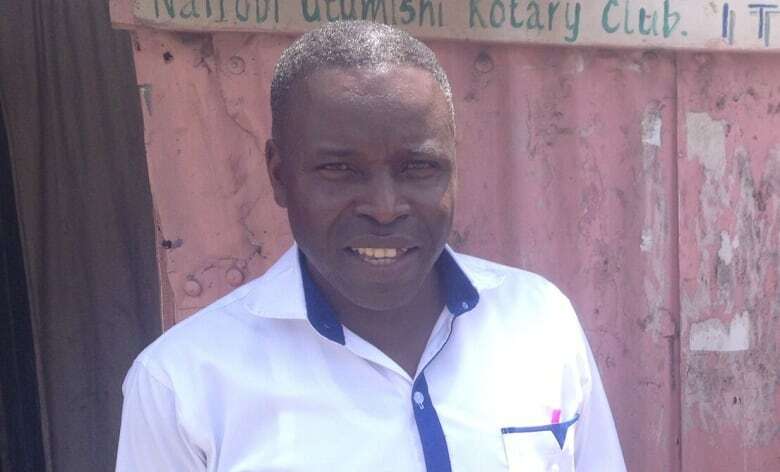 A month after the ban came into effect, Atuti Okelo lost his job of 13 years. 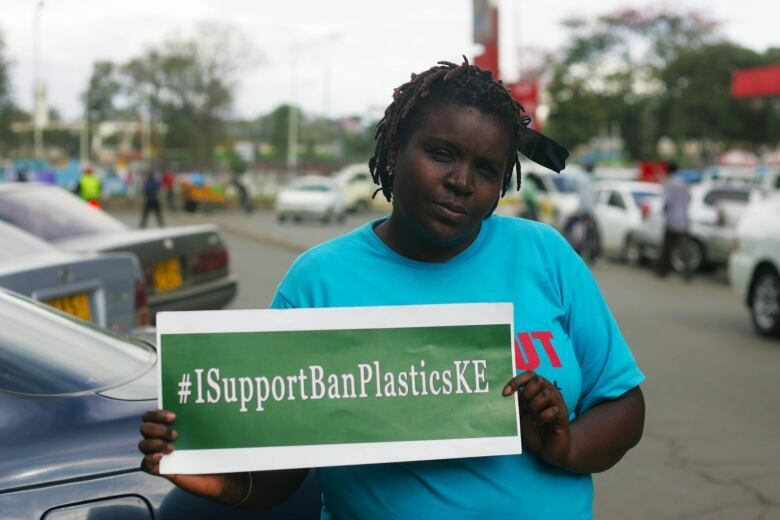 Okelo was a department head at Packaging Industries Limited (PIL), a Nairobi manufacturer producing plastic bags for a variety of products. The company laid off hundreds of employees. He was forced to uproot his family from their bustling middle-class neighbourhood, and move to "the slums … where we could afford the standard of living." Even putting food on the table has been difficult, as well as helping his family understand their change in circumstance. "They are finding it very hard," he said. "The kind of life that they were living, the kind of schools they were going [to], they will not get them." The Kenyan Association of Manufacturers has claimed that as many as 100,000 jobs have been lost. PIL is exploring options to restructure, and Okelo is still hopeful it can rehire laid-off staff like him. But he thinks the ban could have been prevented if the government had put in an effective recycling program instead. "The issue is education," he said. "People were not made aware of how they should dispose of this waste." 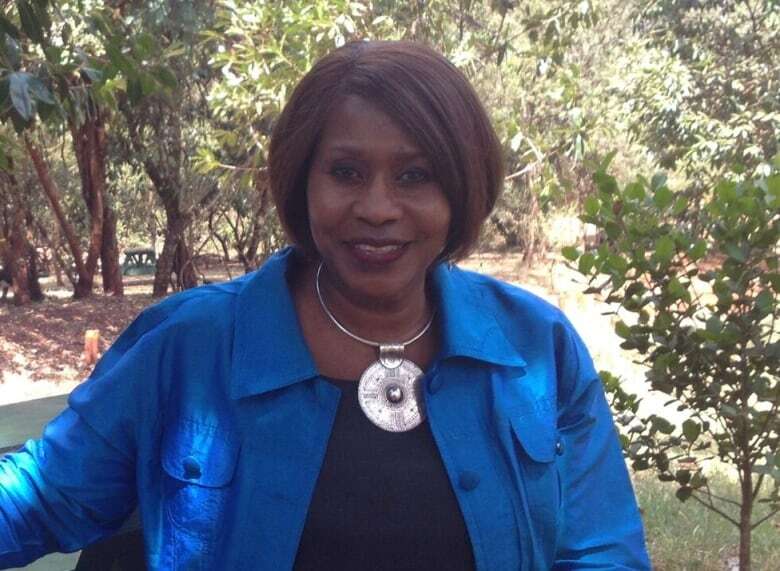 Wakhungu has no regrets for her role in implementing the ban. People are already adapting, she said, by investing in reusable bags and embracing alternatives. "Groups that used to make our traditional baskets from natural fibres — like sisal or palm leaves or banana leaves — they've been extremely pleased because their industries are thriving," she said. Another industry has sprung up in the wake of the ban, however: a black market trading in illicit plastic bags. "Because our borders are porous ... we do suspect that bags, that are being used in a clandestine manner in the markets, are coming from neighbouring countries," she explained. "There's going to be more surveillance in our borders to ensure that no more bags come in." Written by Padraig Moran. This documentary was produced by Caro Rolando and The Current's documentary editor Joan Webber.